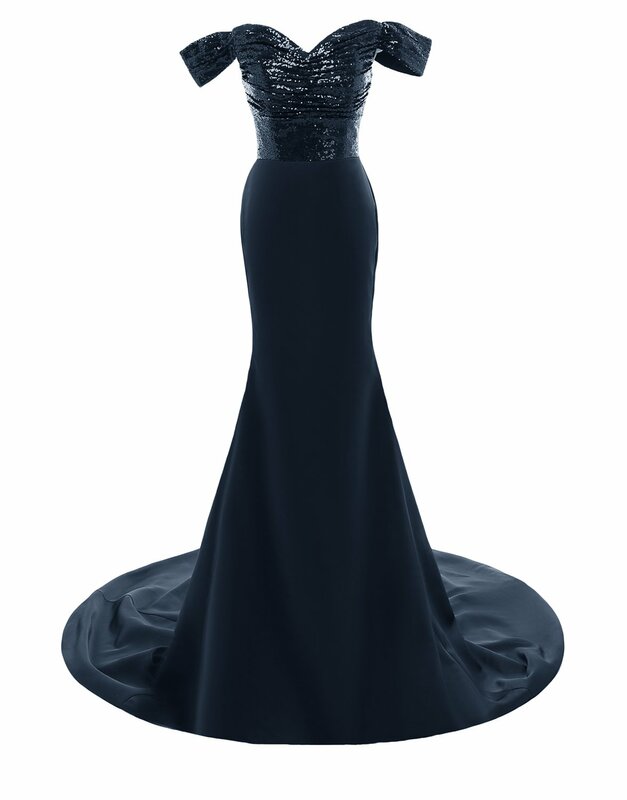 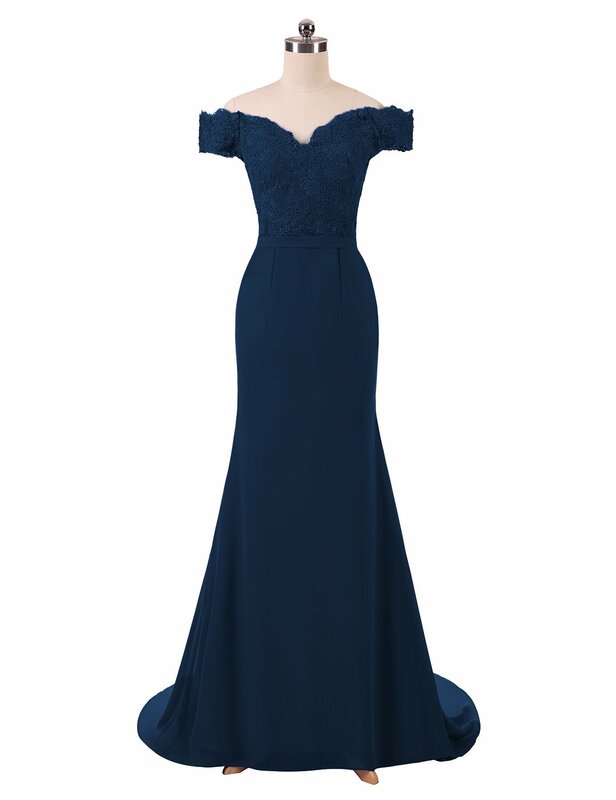 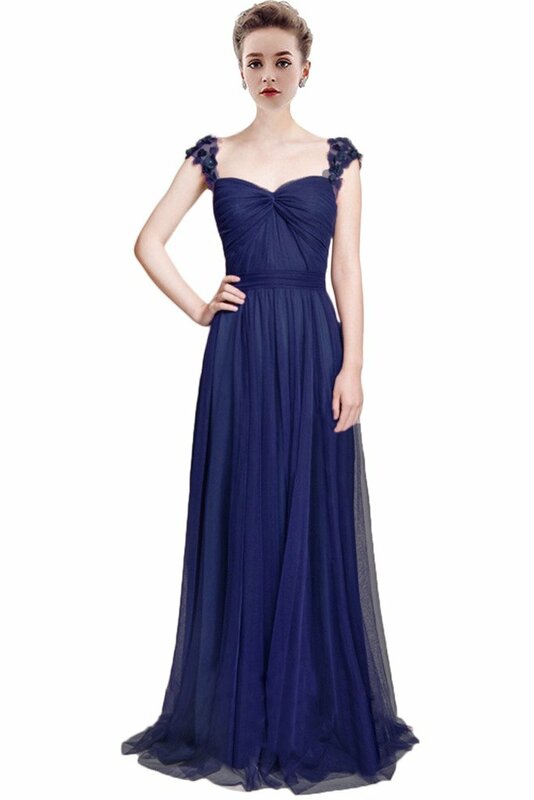 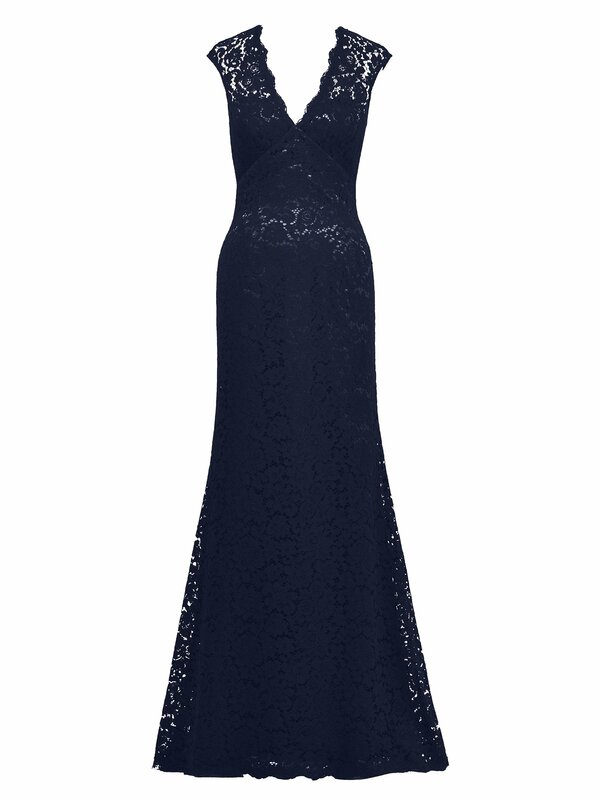 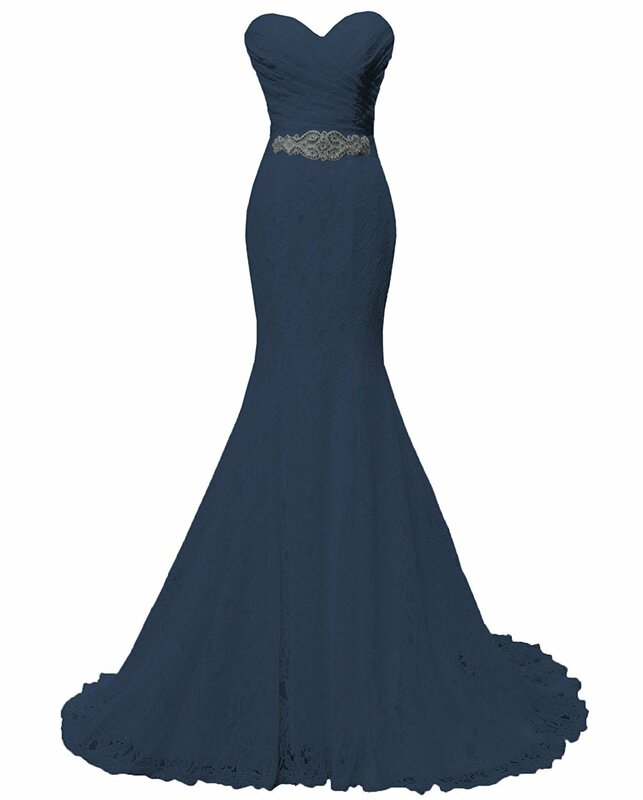 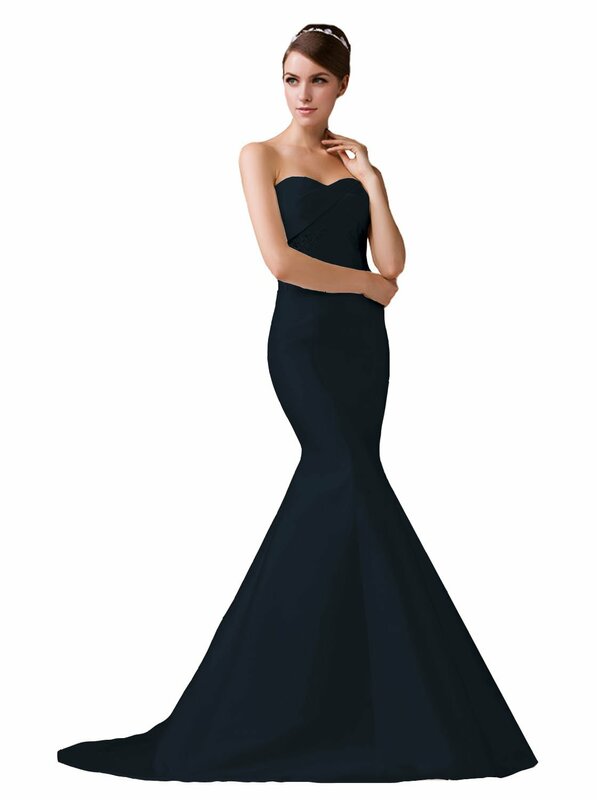 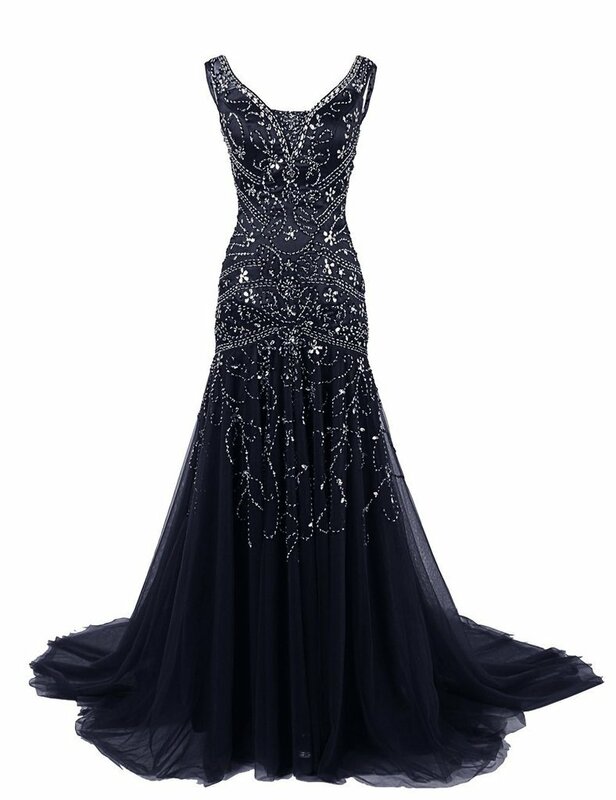 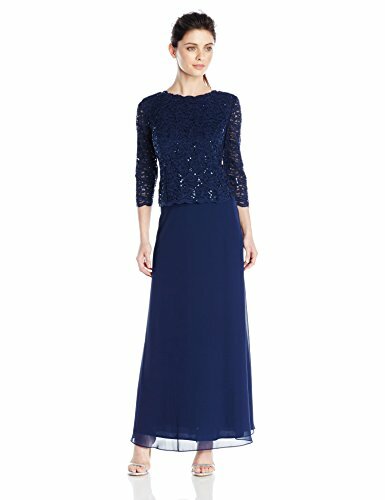 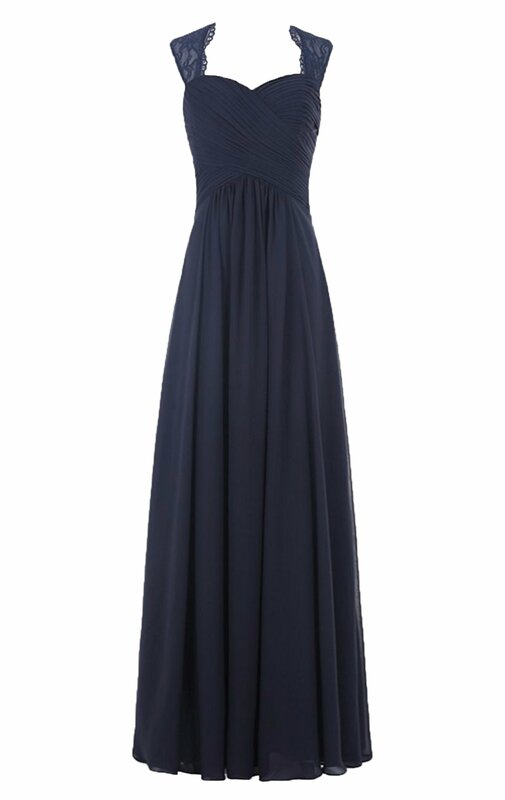 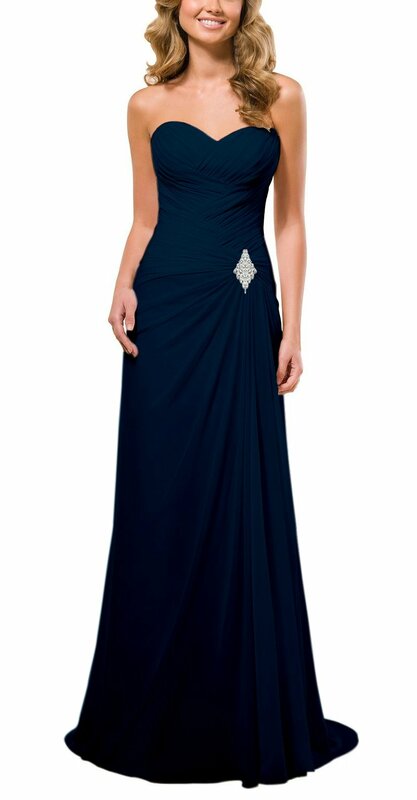 Navy Blue Mother of the bride dresses from most famous brands in the USA. 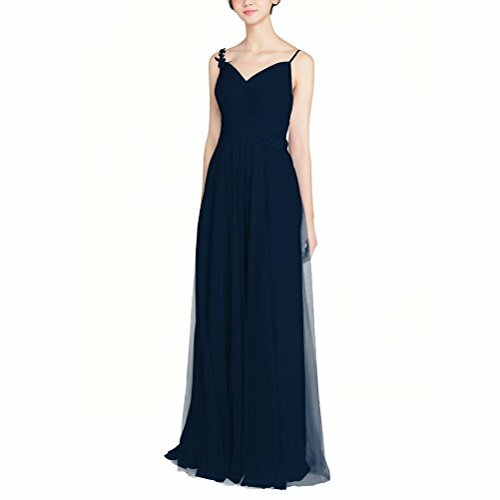 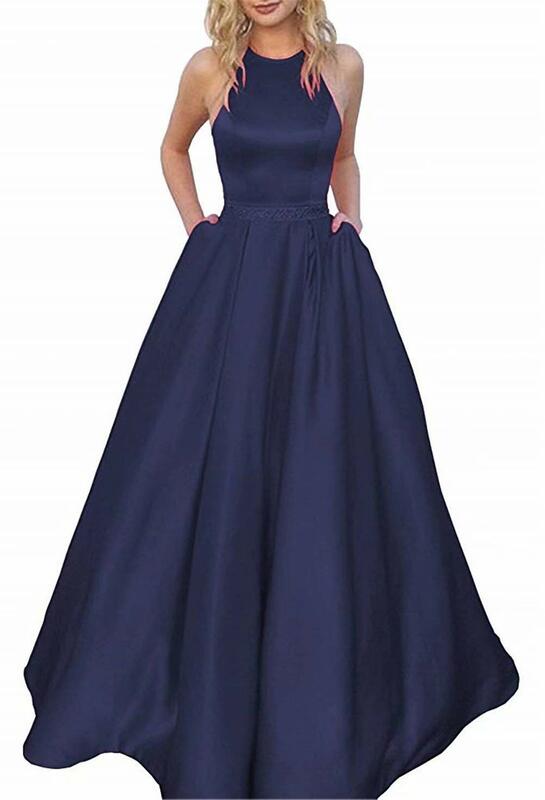 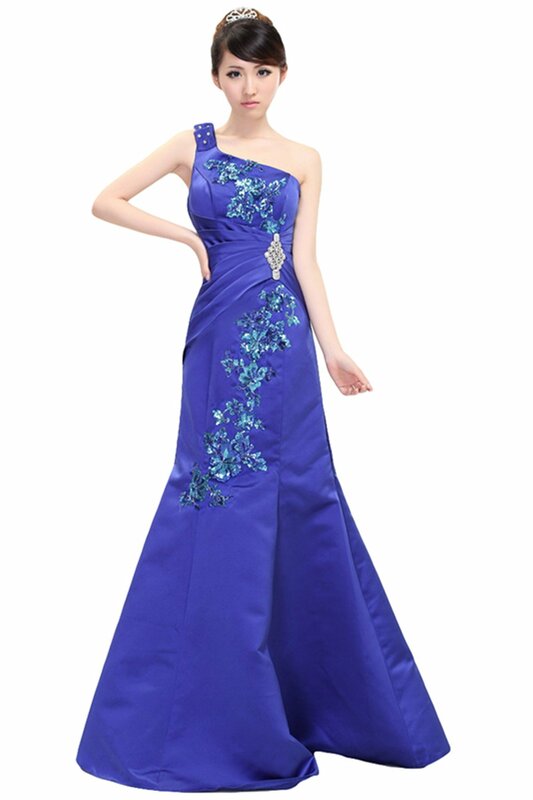 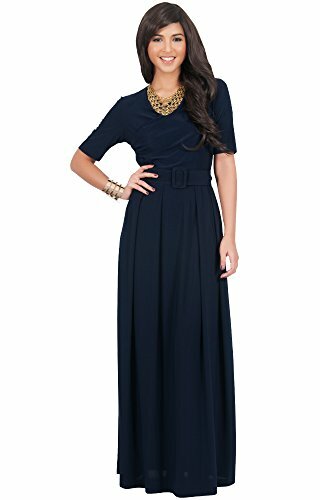 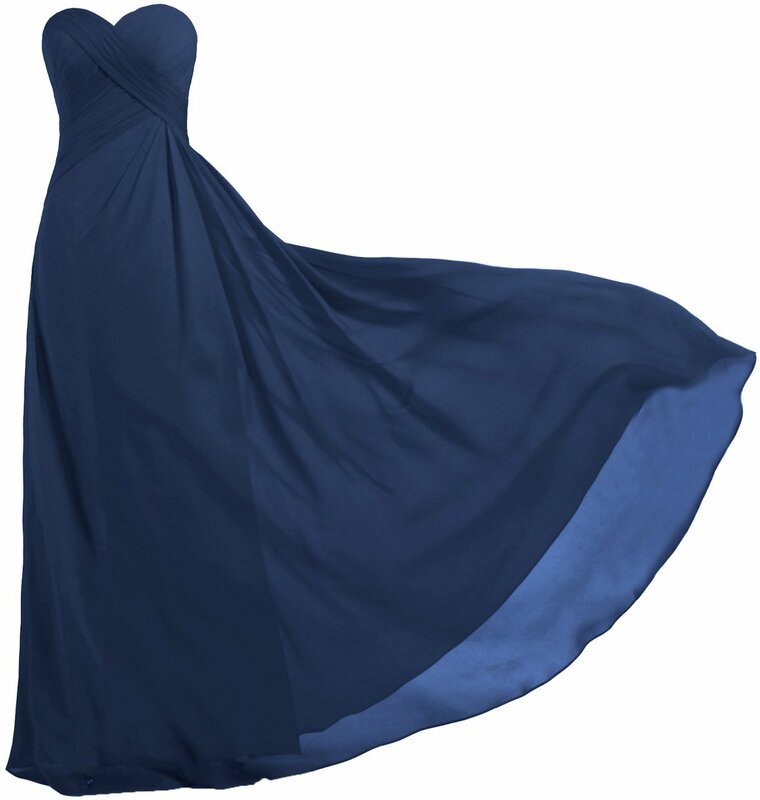 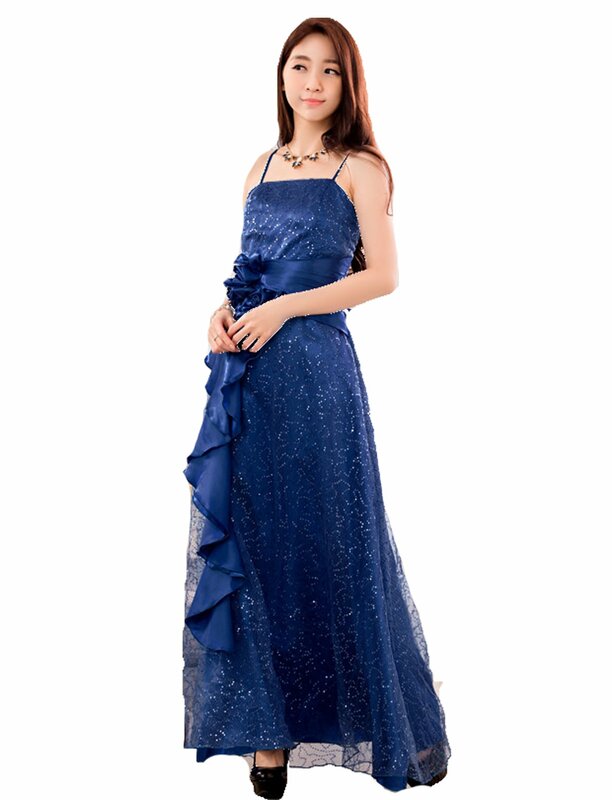 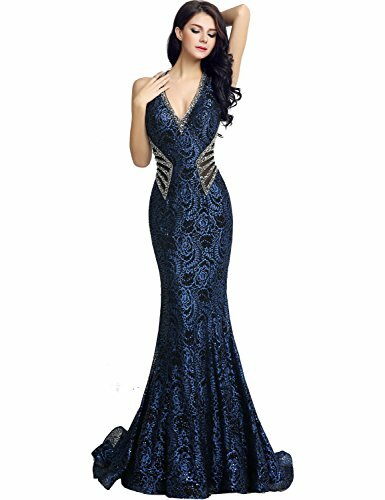 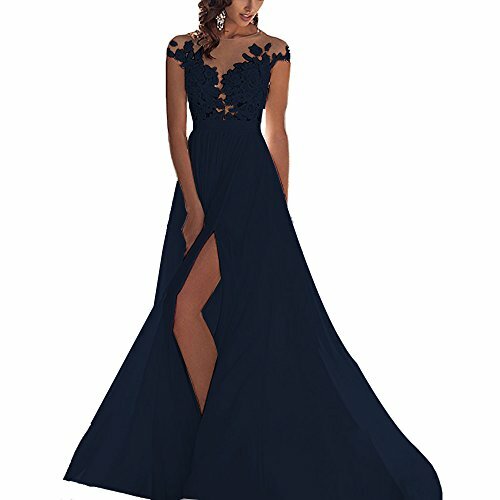 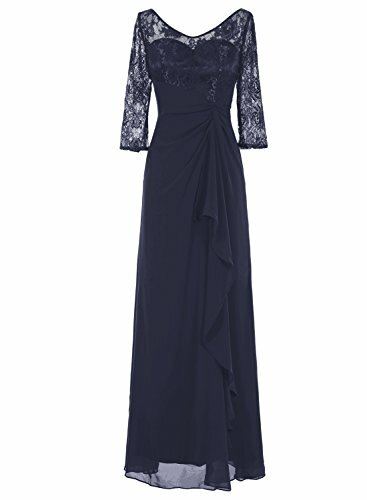 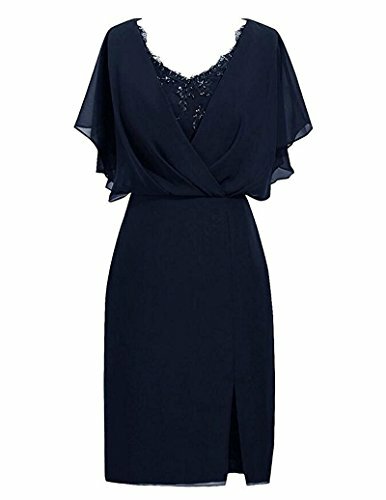 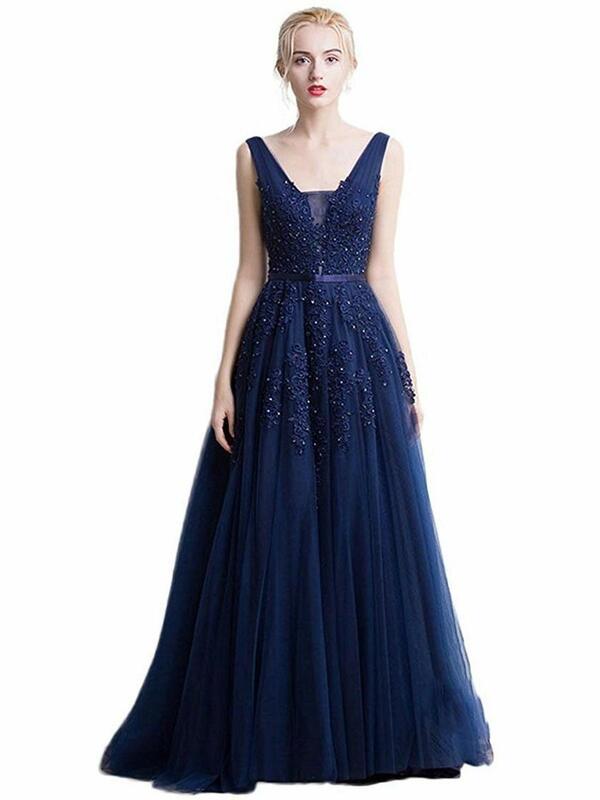 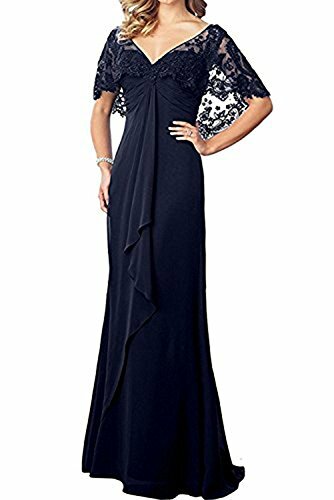 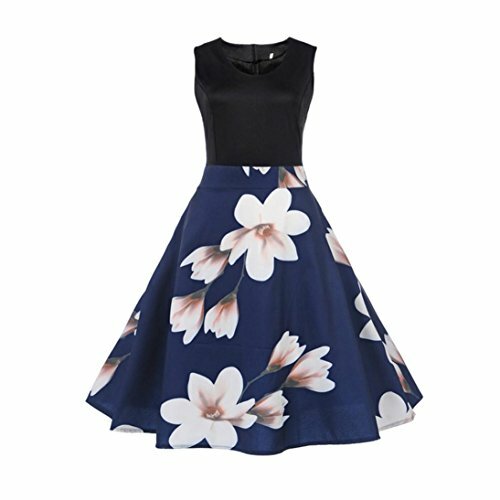 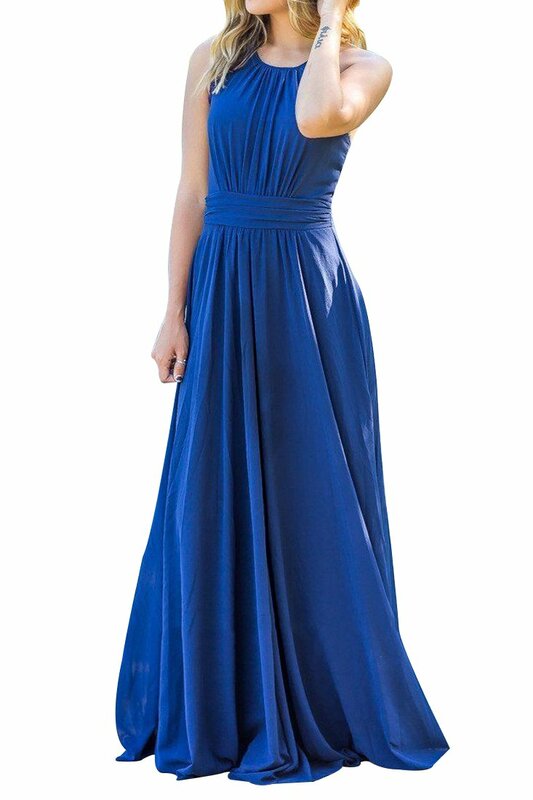 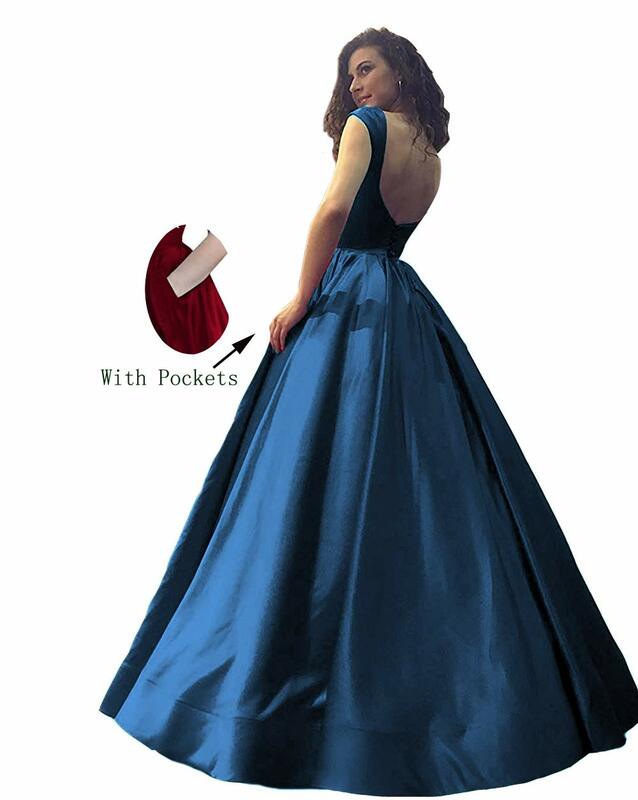 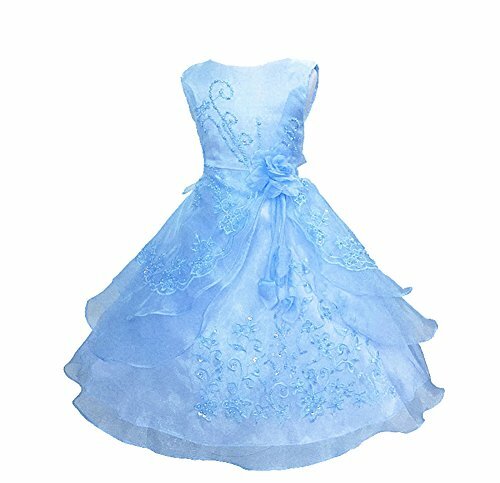 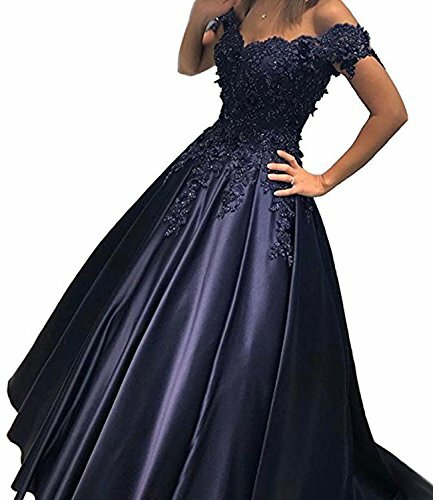 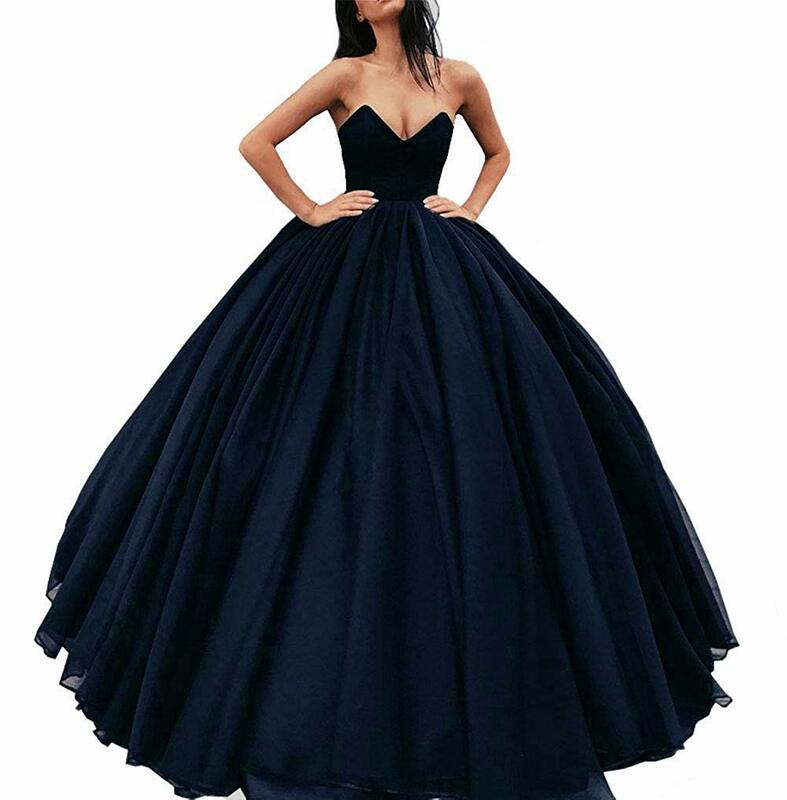 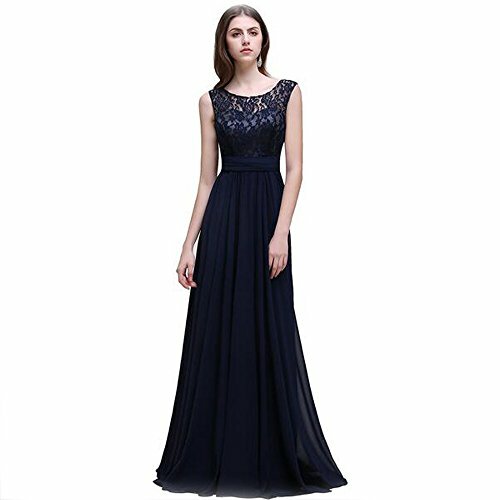 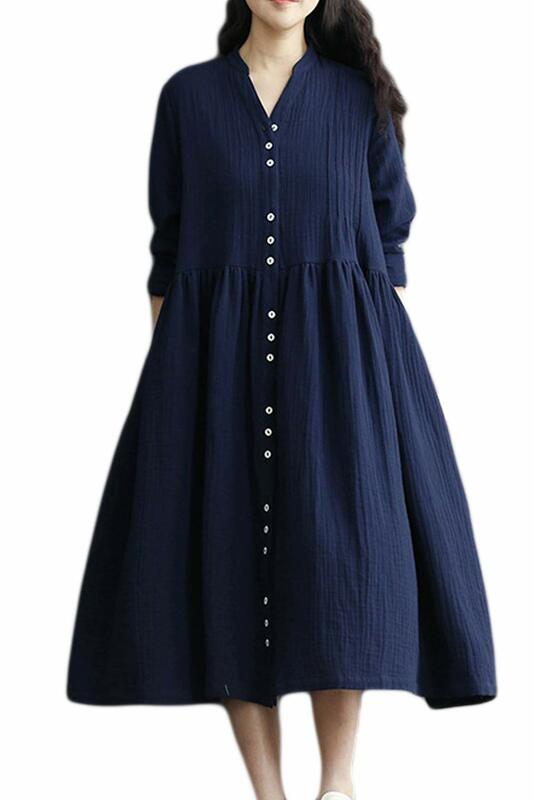 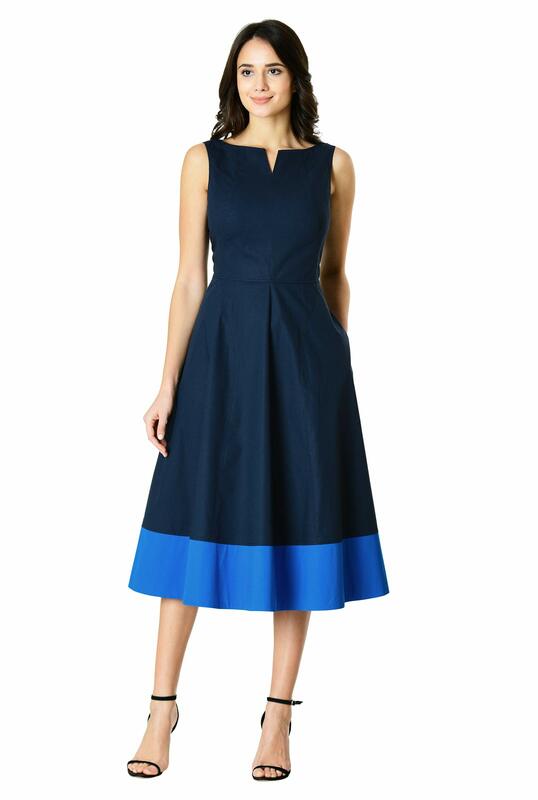 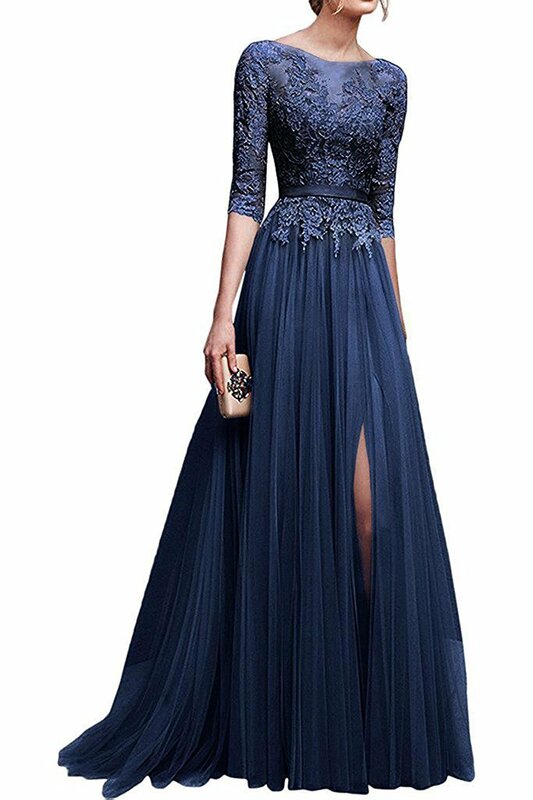 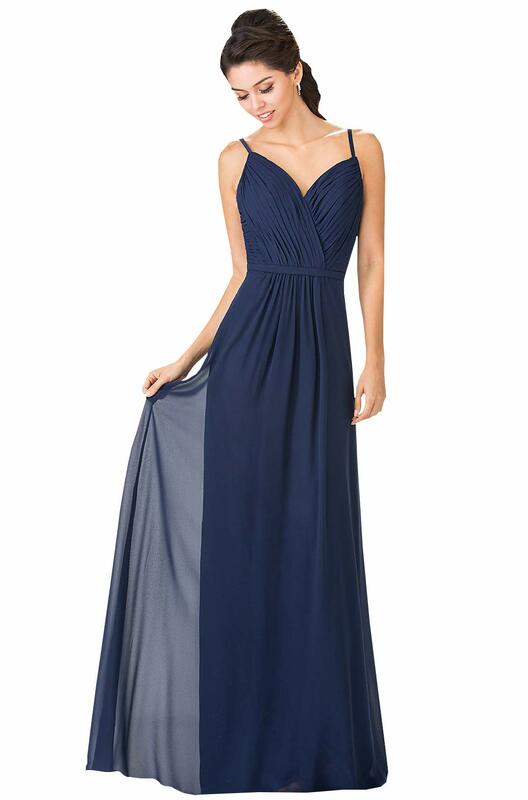 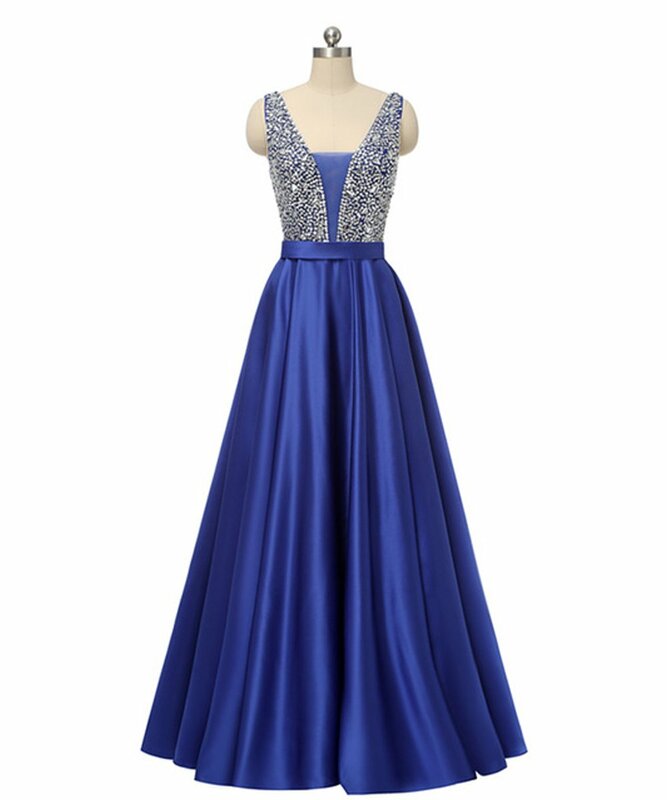 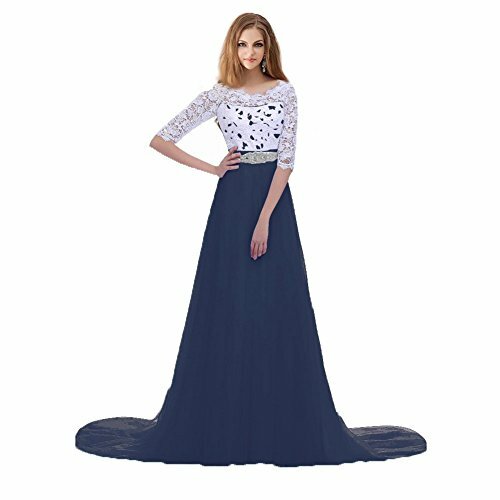 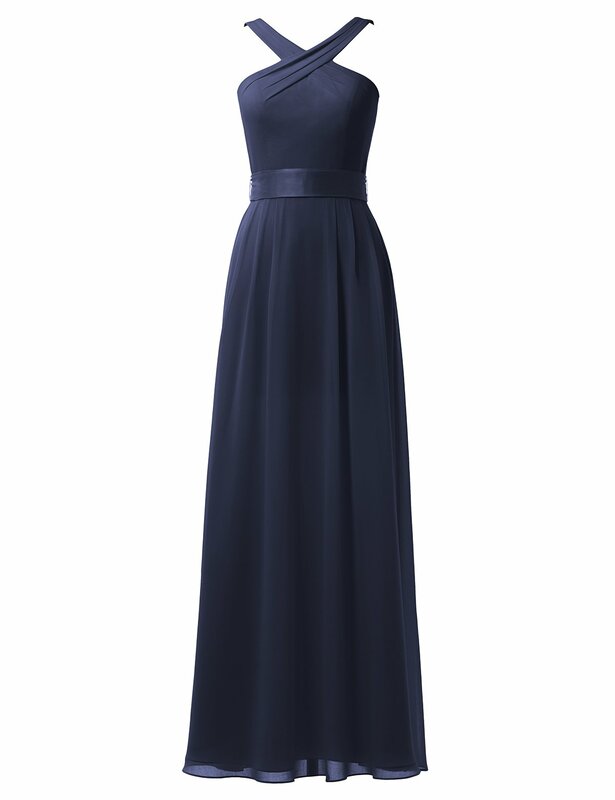 Perfect navy color dresses for mother of the bride, bridesmaid, bride, wedding guests and others to be suitable to celebrate the wedding or any social or family party. 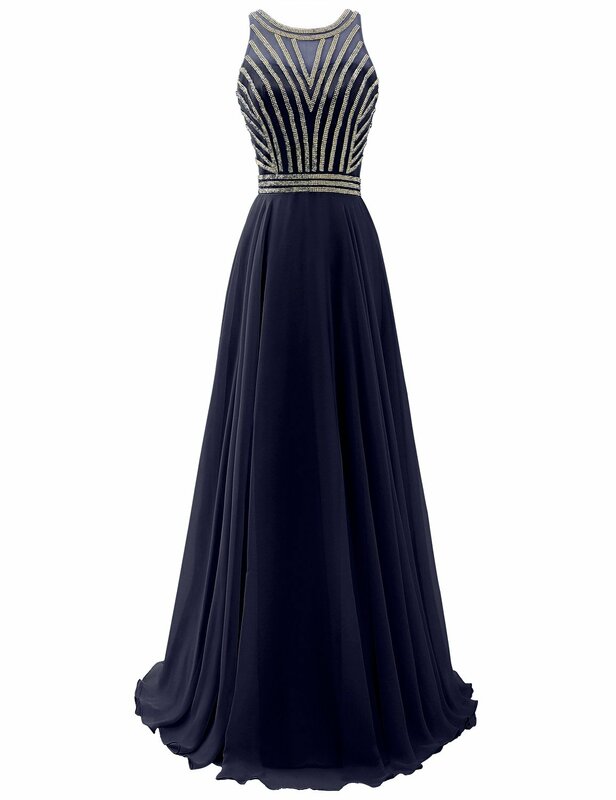 Navy Blue Embroidered Belt. 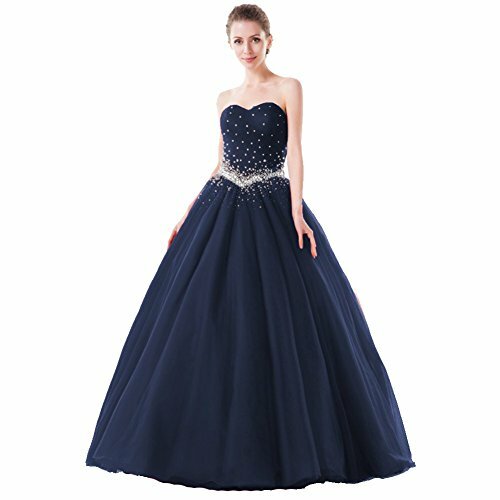 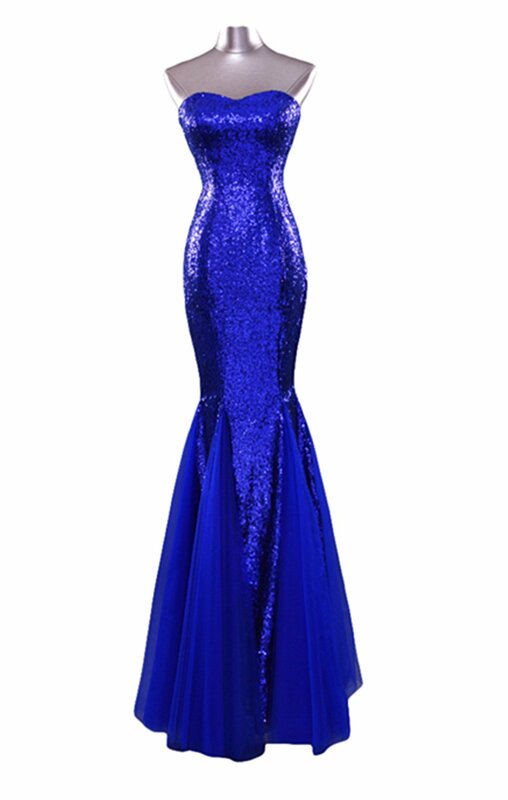 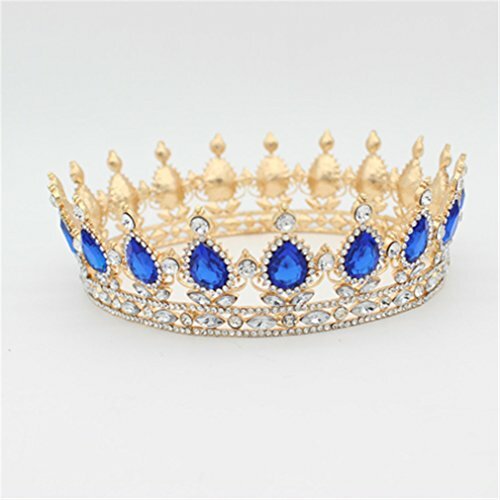 Elastic Beaded Waist Belt.Blue Lace Sash. 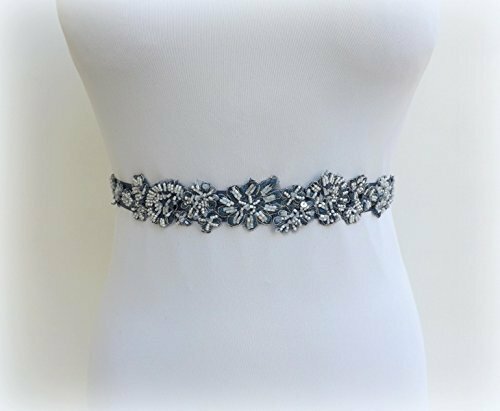 Floral Wedding Dress Belt.